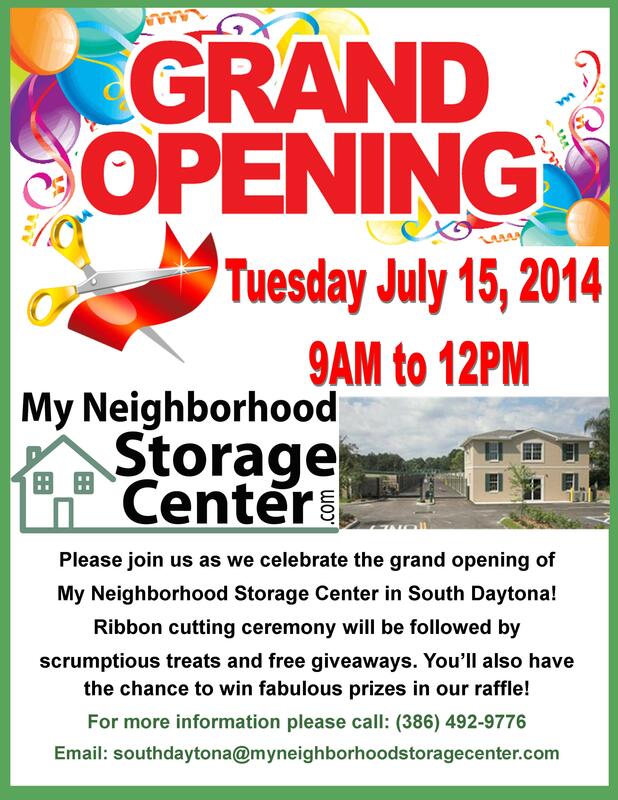 My Neighborhood Storage Center is now serving the South Daytona market with its most recent self-storage location on South Nova Rd. The property which was acquired just last week boasts 441 air and non-air-conditioned storage units combined, ranging in size from 5×5 to 15×40. Ample outdoor parking is also available for RVs, boats and cars. The property is conveniently located at 2450 S Nova Road, South Daytona, FL, just minutes away from Interstate 4 and 95. It was only three months ago that the company announced its management of 5 Discount Self Storage properties. This brings the www.MyNeighborhoodStorageCenter.com website to a total of 15 listings under its available locations. 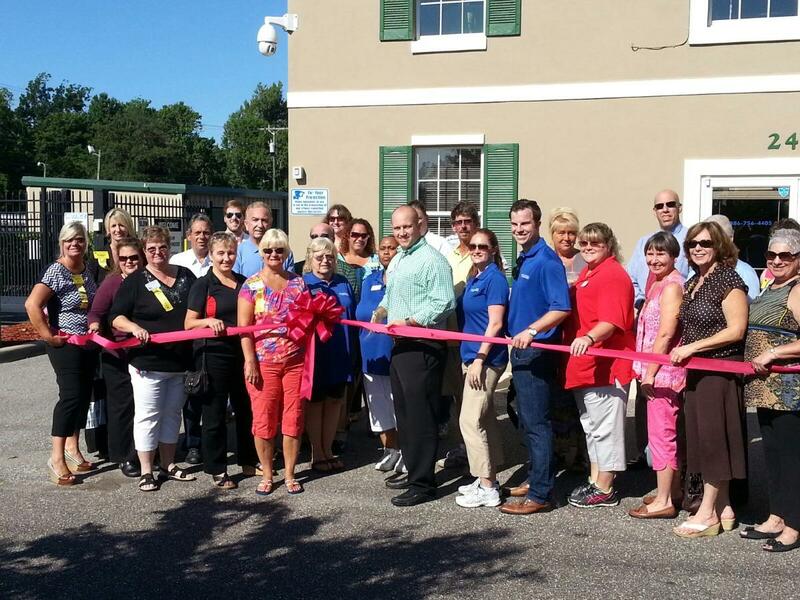 Other areas already served include Orlando, Apopka, Kissimmee, Lake Mary, Longwood, Clermont and Oviedo.